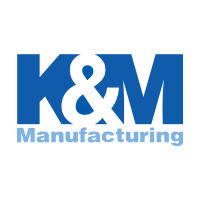 K&M Manufacturing, which began as K&M Manufacturing and Repair, was founded in 1958. Our first products were simple toolboxes and steps designed to make a farmers work easier and more productive in the field. In the early 60´s K&M expanded the product line to include replacement tractor seats. From there, the product line has continued to grow to more than 2,000 innovative products like seats, suspensions, steps, mirrors, floor mats, cab foam kits, warning light systems, tool boxes, weight boxes and many more items. 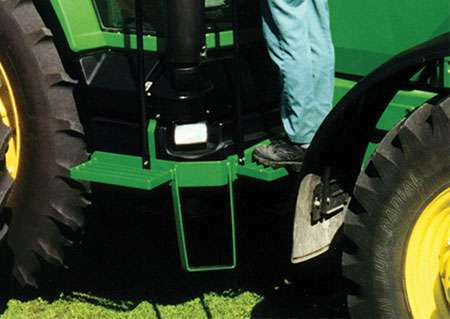 Our products are custom built for Allis Chalmers, Case IH, David Brown, Ford, International Harvester, John Deere, Kubota, Massey Ferguson, Minneapolis Moline, New Holland, Oliver White, Steiger and Versatile tractors and mowers. 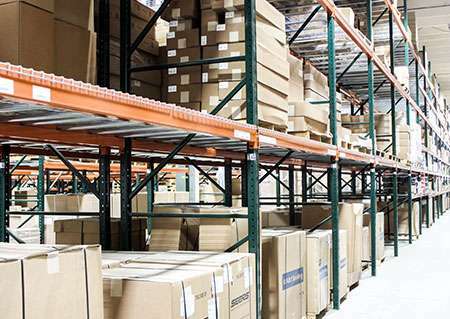 The size of K&M has grown to over 32,000 square feet of production space and over 40,000 square feet of warehouse space for materials and finished products.